Overheating slows down device performance significantly and can result in equipment breaking down mid-operation. The VM1600 is equipped with a fan module that ensures a cooling system is in place to keep the device from overheating. The fan is hot-pluggable and can be easily replaced without shutting down the system. 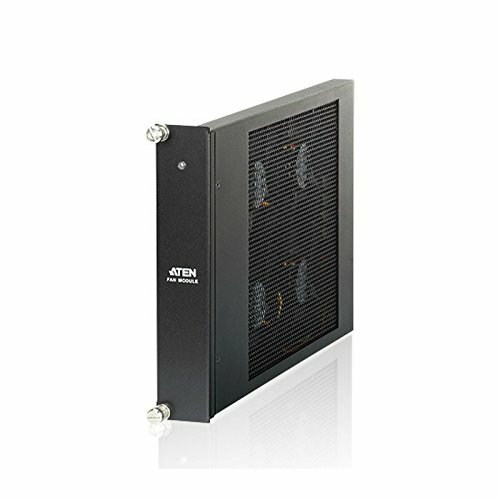 ATEN ensures that your investment is protected while delivering outstanding performance.